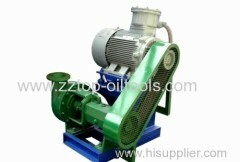 We are one of the professional China manufacturers work at Solid control equipment. 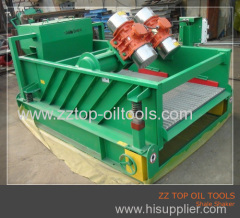 The following items are the relative products of the Solid control equipment, you can quickly find the Solid control equipment through the list. 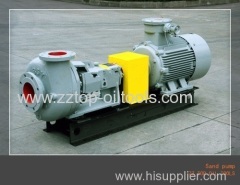 The Shear Pump WJQ5X6J -75KW is a kind of soild control equipment, the shear pump is applied for oil well drilling operation to control the solid. 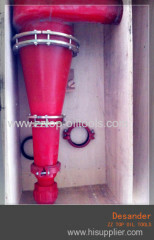 Drilling fluid vibrating shale shaker is the first grade solid control equipment in the drilling mud purification system. 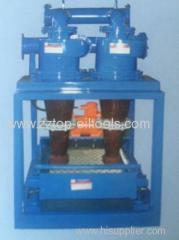 Group of Solid control equipment has been presented above, want more	Solid control equipment , Please Contact Us.